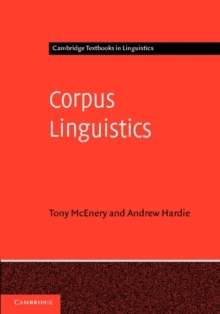 This book is concerned with cross-linguistic contrast of major grammatical categories in English and Chinese, two most important yet genetically different world languages. This genetic difference has resulted in many subsidiary differences that are, among other things, related to grammar. 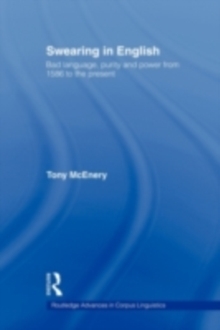 Compared with typologically related languages, cross-linguistic contrast of English and Chinese is more challenging yet promising. 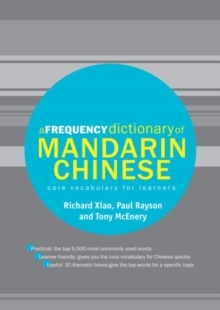 The main theme of this book lies in its focus on cross-linguistic contrast of aspect-related grammatical categories, or, grammatical categories that contribute to aspectual meaning - both situation aspect at the semantic level and viewpoint aspect at the grammatical level - in English and Chinese. 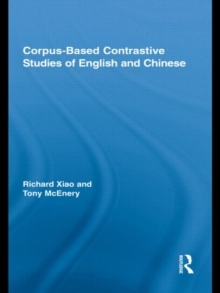 The unique strength of this volume lies in that it is first corpus-based book contrasting English and Chinese. 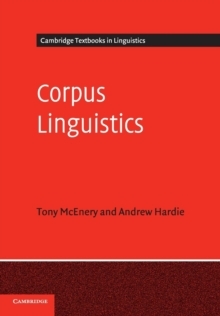 Given that the state of the art in language studies is to use corpora, the significance of the marriage between contrastive studies and the corpus methodology in this book is not to be underestimated.